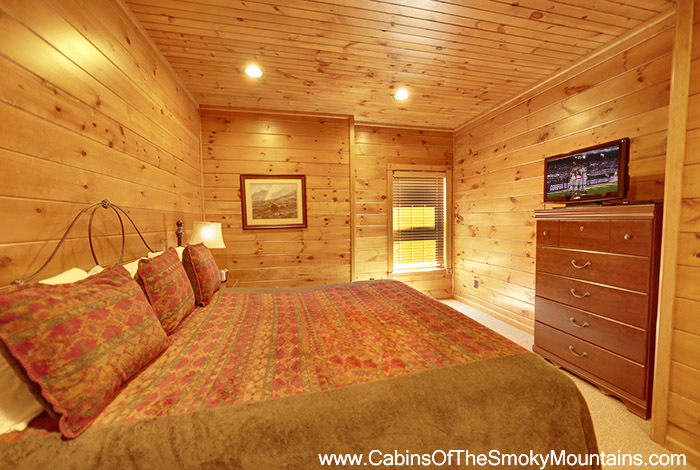 Escape the big city for a much needed Altitude Adjustment at the pristine Gatlinburg Falls Hidden Valley Resort. 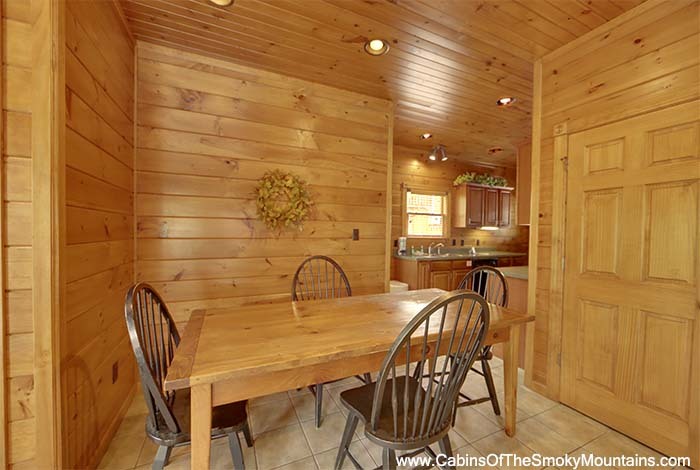 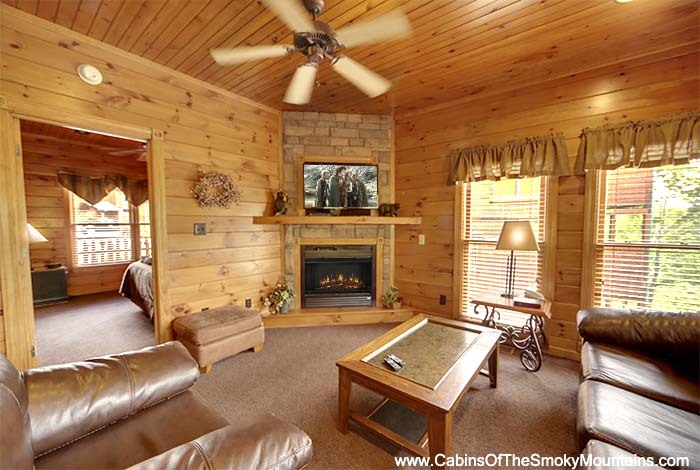 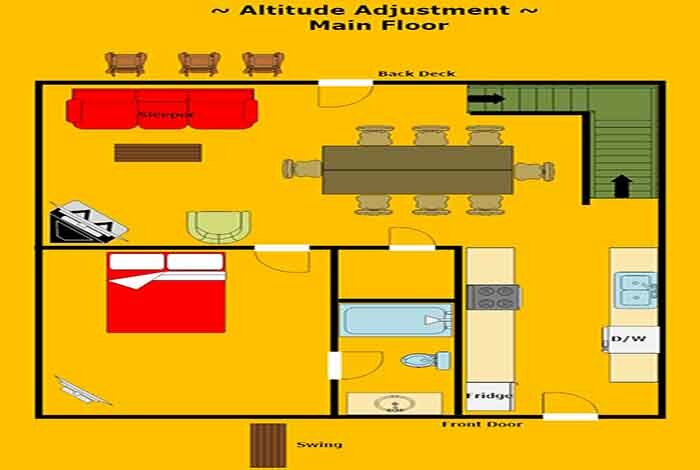 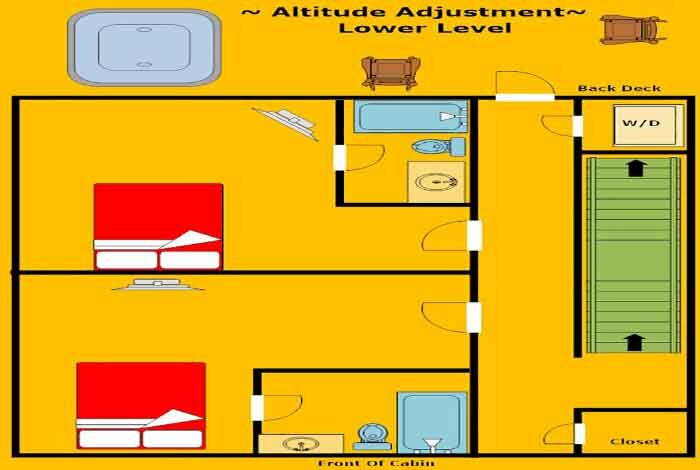 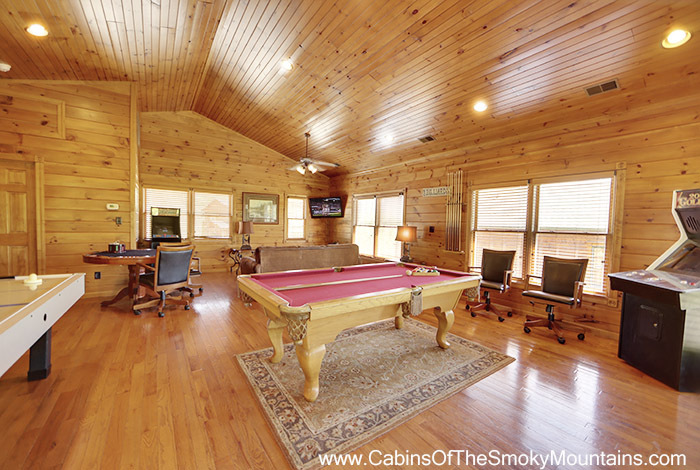 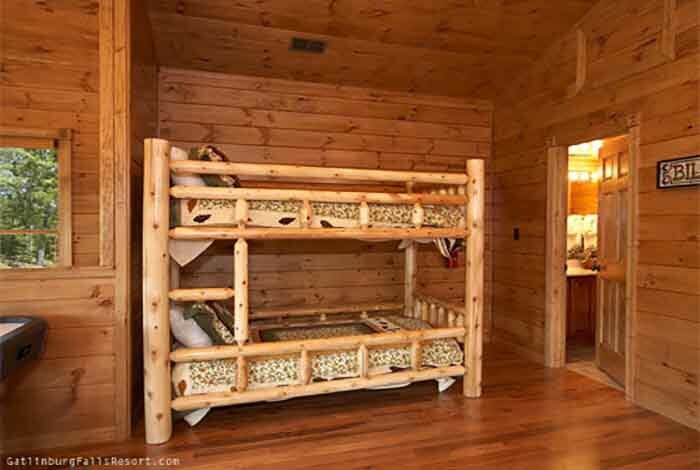 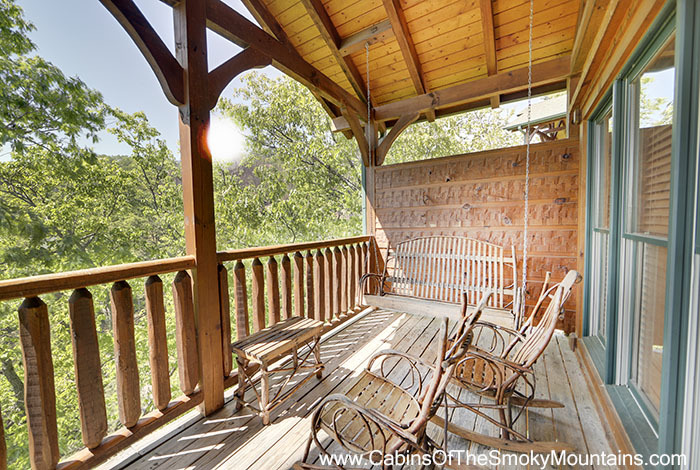 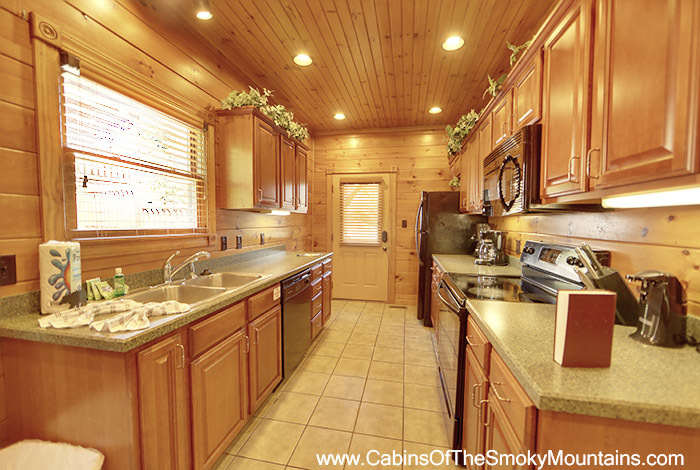 This 4 bedroom luxury Gatlinburg cabin rental features everything needed to enjoy the vacation experience of a lifetime. 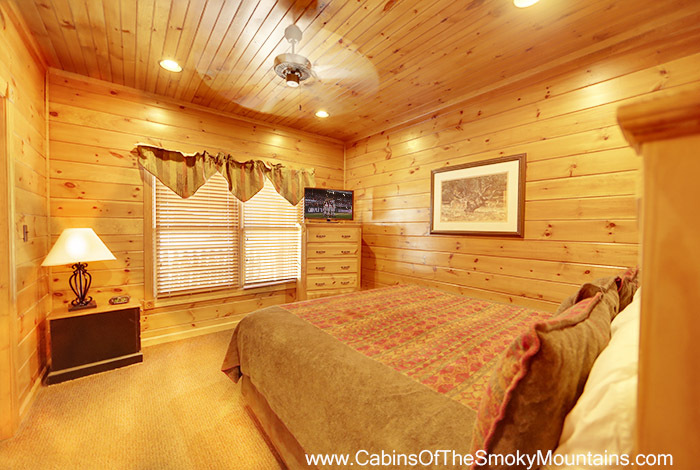 The attractions of downtown Gatlinburg and Pigeon Forge are just minutes away, as well as the Great Smoky Mountains National Park. 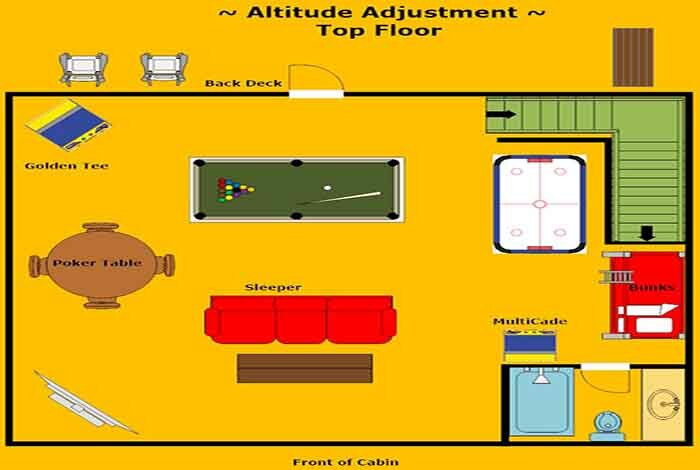 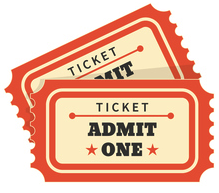 Everyone is sure to enjoy the game room which is stocked with Pool Table, Golden Tee, Bumper Pool/Card Table, Air Hockey, and Multicade with over 20 arcade games. 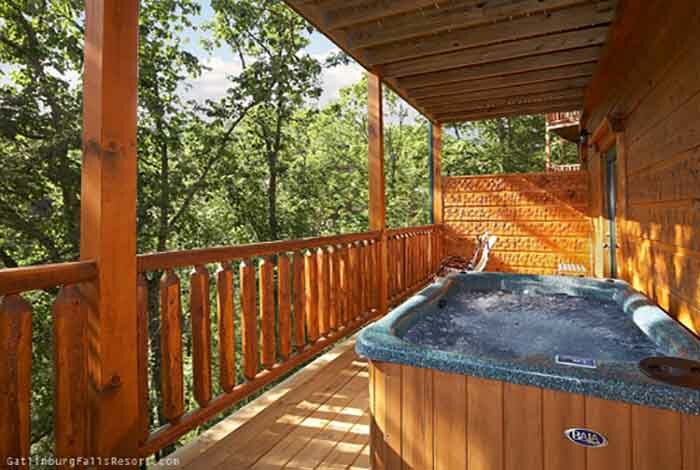 Relaxation is clearly the theme on the back deck where guests can slip into their hot tub, porch swing, or Amish rocking chairs; all of which showcase gorgeous mountain views. 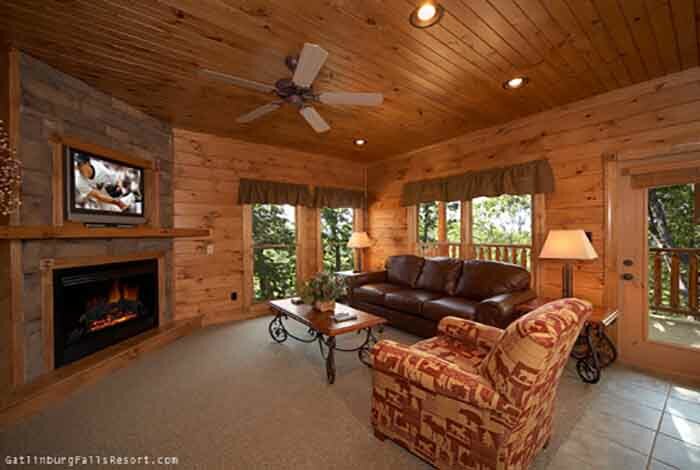 Our summer guests will also gain access to the resort swimming pool located near the resort entrance at the foot of the mountain.